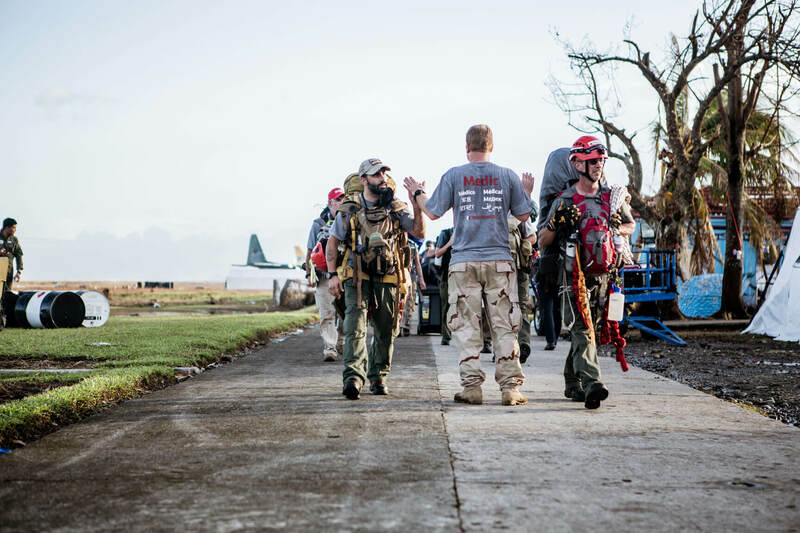 A non-profit organization that unites the skills and experiences of military veterans with first responders to rapidly deploy emergency response teams to disaster areas worldwide. 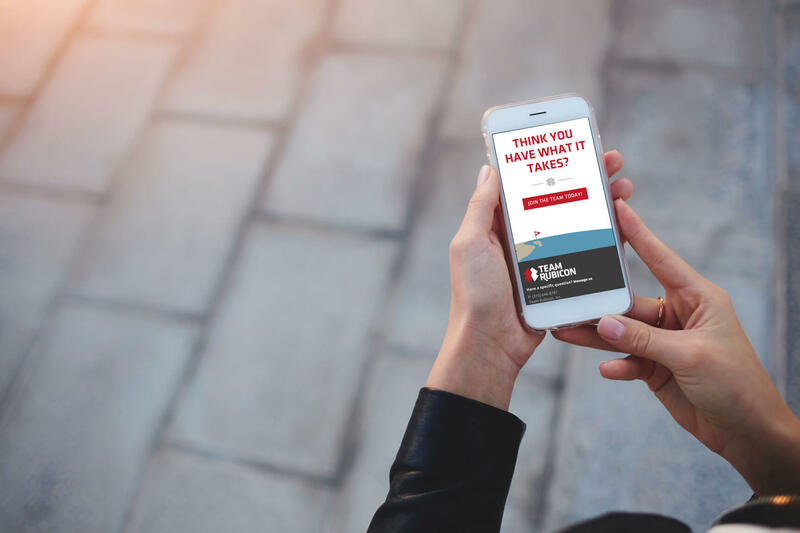 Eat Sleep Work has been providing visual communication services for the veteran community for the last decade including veteran-owned businesses to non-profit organizations like Student Veterans of America, RP6, Purple Star Families, Vets Advocacy and many more. 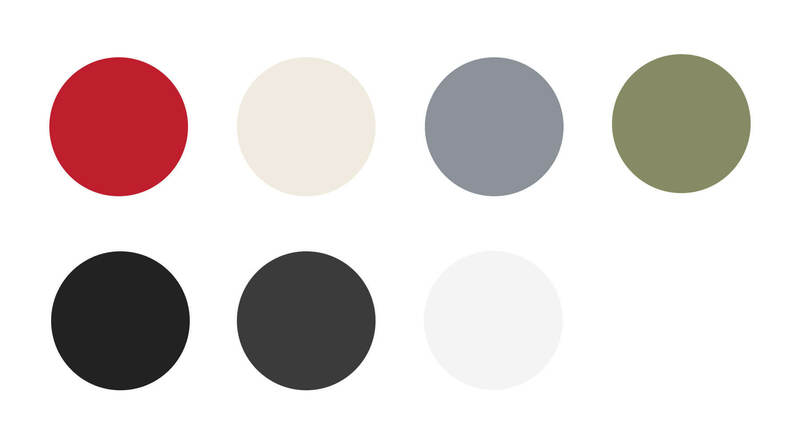 Non-profit organizations depend on funding in order to keep operations up and running. 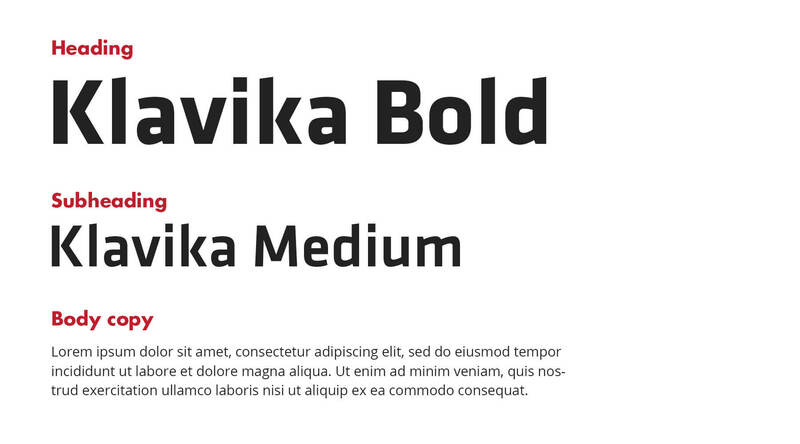 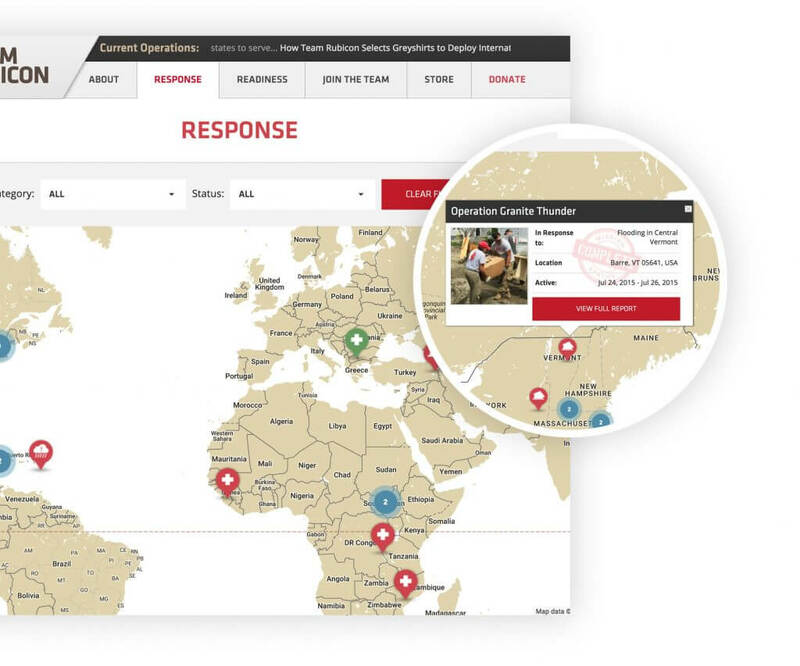 We have the expertise with donation APIs and custom integration solutions. 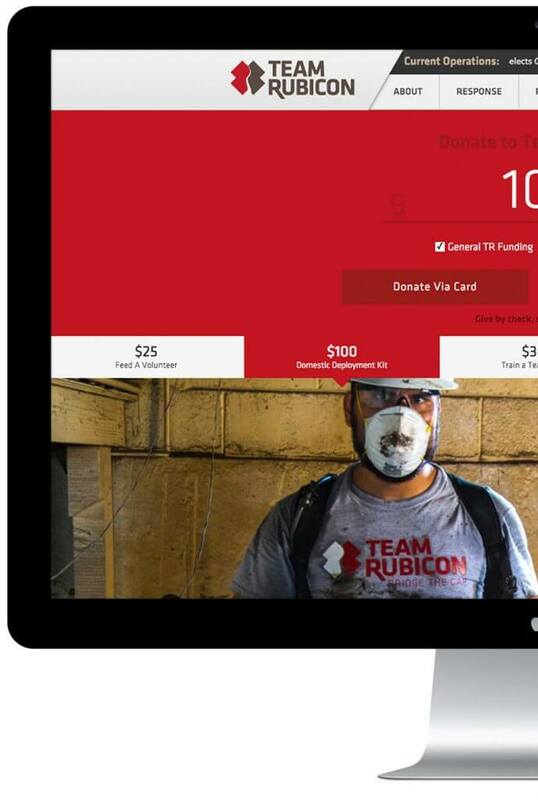 The Team Rubicon donation page is a custom built front-end integrated with the Classy.org platform. 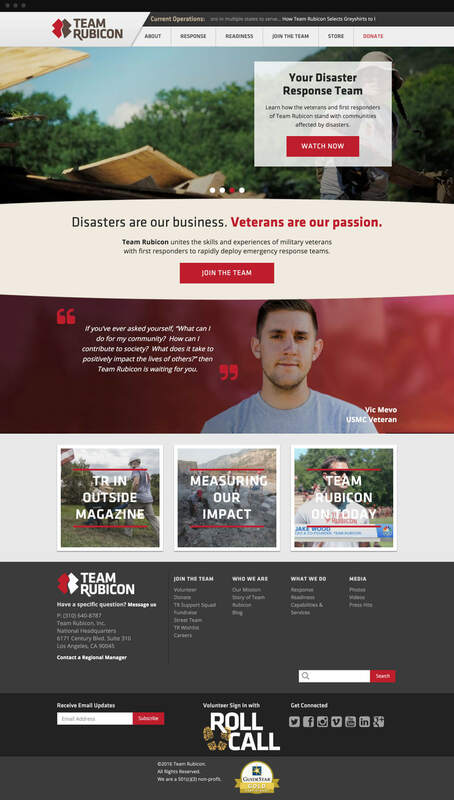 The Team Rubicon Mission Map features all of the past missions current and archived in an interactive map experience. 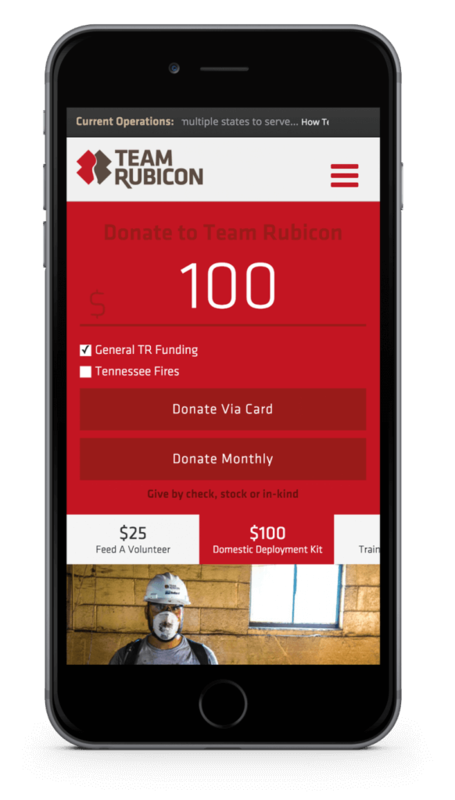 On the fly updates by the Team Rubicon team makes it easy to tell the world where they’ve lent a helping hand.